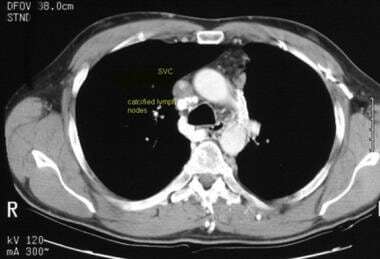 What is the imaging study of choice to determine etiology of superior vena cava syndrome (SVCS)? 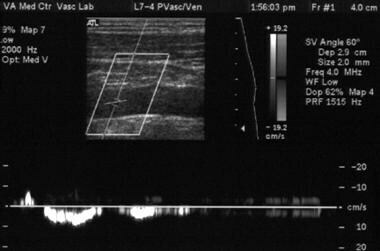 encoded search term (What is the imaging study of choice to determine etiology of superior vena cava syndrome (SVCS)?) and What is the imaging study of choice to determine etiology of superior vena cava syndrome (SVCS)?